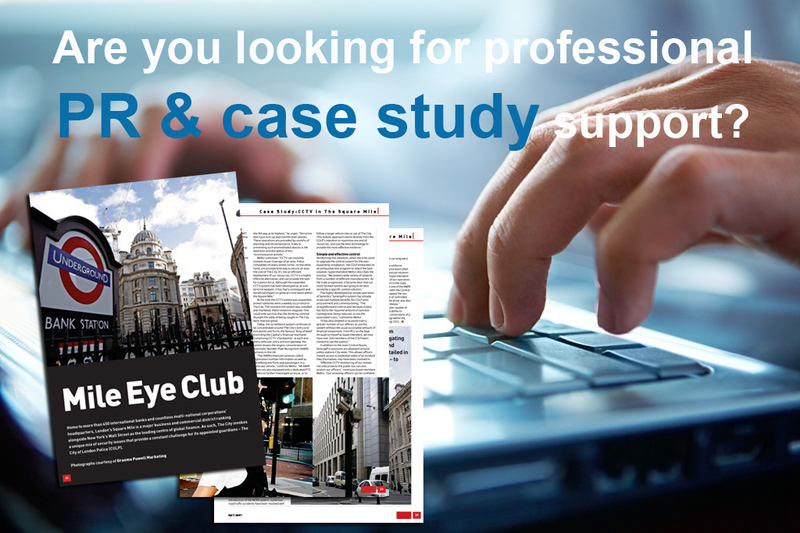 ARE YOU LOOKING FOR PROFESSIONAL PR & CASE STUDY SUPPORT? In today’s highly competitive business environment, the most successful companies employ professionally written PR and case studies to spearhead their marketing strategy and create awareness. As a leading PR & marketing consultancy, GPM has an enviable track record and can provide PR & case study copy to target many vertical markets. Capitilising on many years experience, GPM creates award-winning PR communications that help companies achieve increased brand recognition, market share and greater sales. Once written, high-quality press releases and case studies can be used to fulfill other content applications too, such as eNews, websites, social media and PDF literature – extending their shelf life and providing economies of scale that greatly increases the Return on Investment. GPM professional copywriting is designed to raise awareness, establish brands, and drive new sales opportunities. So if you are looking to deliver your marketing messaging to the right audience, cost-effectively – enlist the support of a highly successful PR & marketing specialist.